Failing children from regular school and special school. 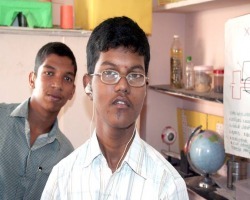 Special school – many of the children did not gain sufficient skills in education despite the number of years they spent. Seeking admission at higher age- Sometimes parents are not aware of what services may be available to their child and it is only after years of having their child at home that they seek support services. Pre-vocational skills needed to support in hotel industry. Concept development, Skills, Reading, Writing, etc. will be trained based on hotel industry's need. 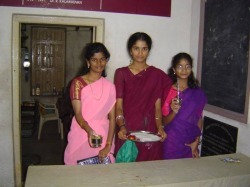 Sindu is profoundly deaf and visually impaired. 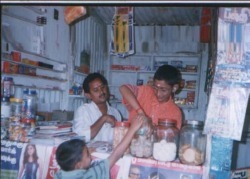 To assist Sindu to maintain & participate in household jobs. 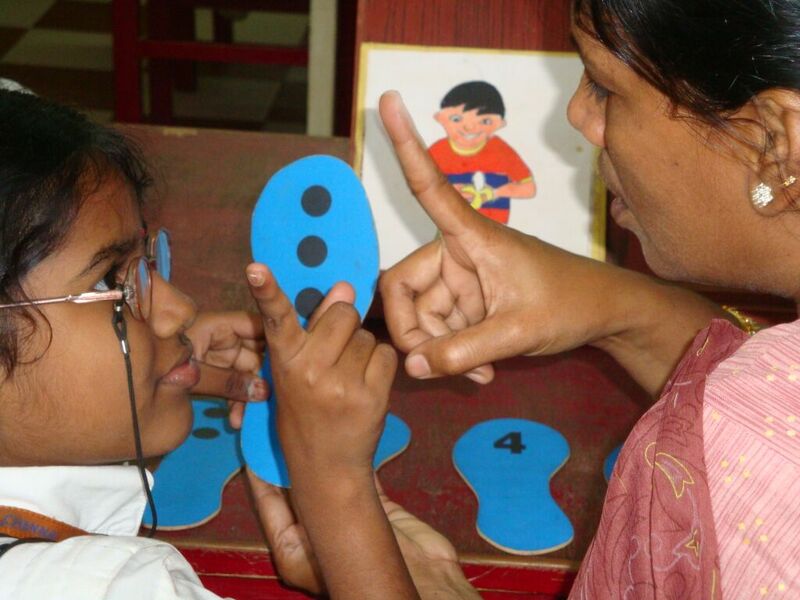 Types of disability: Profoundly deaf, visually impaired & balance problem. Goal: Participate in family business. Practical work must be suited to the capacity of the students and it should also be something which produces evidence of success by looking good or being useful. The student should never be stressed to the point that they feel failure or that they lose the pleasure and satisfaction of achievement. As the students get more involved in the work, they will put in more effort and want to finish the jobs better. Some youth with disabilities have difficulty in making the transition from adolescence to adulthood and from school to work. Our goal must be to provide the special assistance needed by adolescents and young adults with disabilities that will help them to achieve the most rewarding productive, independent and integrated adult life.